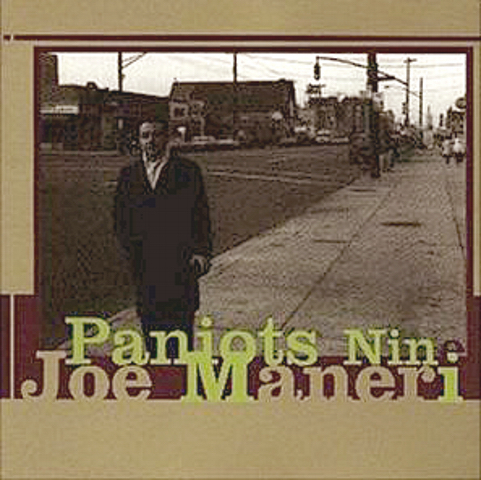 Here’s a great, original jazz voice (sax) from 1963: Joe Maneri. This sounds incredibly dense, kinetic and mysterious. It’s actually just a demo and wasn’t released until 1998 when Harvey Pekar, of “American Splendor” comic books (he was also a jazz collector and critic) brought it to the attention of composer John Zorn. It was used in the movie “American Splendor” – very cool, funny movie.